At Therser we design and manufacture high-quality industrial kilns of different types to suit the needs of different manufacturing businesses. Our design engineers work with you to create a bespoke kiln that precisely allows you to meet your business goals. This is based on an understanding of your products, your industry, your production targets and firing volumes. 1) Continuous Kilns: These units fire continuously and are never allowed to cool. 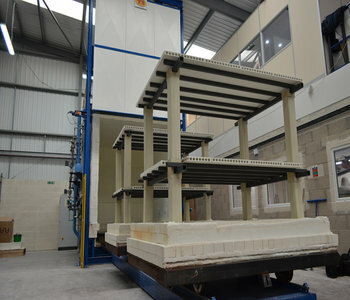 Products are loaded into the kiln by a rail or conveyor system and removed when the cycle is complete. 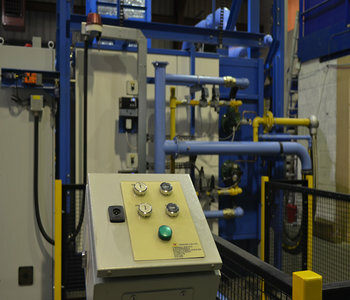 As the fired items are removed, new products are loaded in a continual cycle. The main types of continuous kiln are Tunnel Kiln, Roller Kiln, Batt Kiln and Belt Kiln. 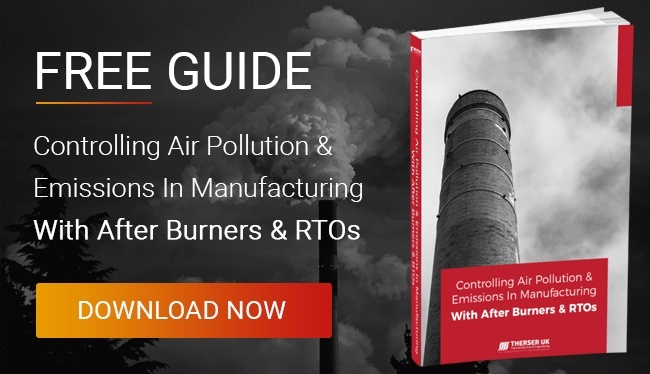 A continuous kiln works well with an automation system, reducing your shop floor labour requirements and making each production run more cost-effectively. Click here to read about our automation services. 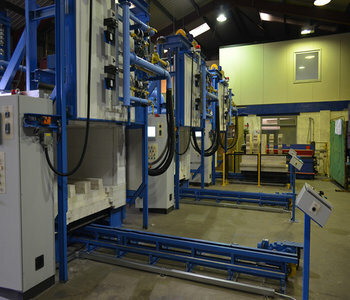 Continuous kilns are ideal for manufacturing large volumes of product. 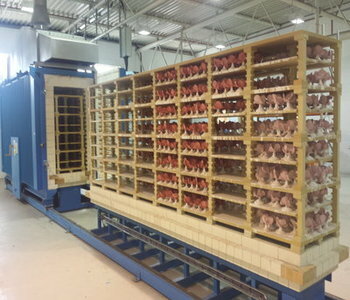 2) Batch Kilns: Several types of batch kiln are used to produce different sizes and weights of product. The distinctive feature of intermittent kilns is they are not designed to be fired continuously. They process batches of product in distinct firing cycles, after which the kiln can be cooled and shut down. We have experience in designing all the main types of batch kiln used in the UK, including Shuttle Kilns, Top Hat Kilns, Up Draught Kilns, Down Draught Kilns, Rotary Kilns and Fixed Hearth Furnaces. 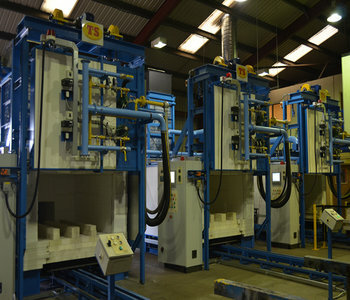 Batch kilns are ideal for small production volumes or less frequent firings. 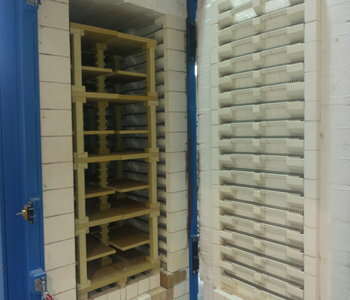 Some batch kilns can accommodate different types of product (for example, technical ceramics and white wares) in the same firing cycle. Other units allow temperature adjustment between batches, allowing you greater production flexibility. Our engineering team are here to support you through every step of the process, from the initial consultation to determine your needs, through to design, manufacturing, transport, commissioning, training and after sales support. We can also decommission old units and help you relocate furnaces and other industrial machinery to a new location. Call us for more information. Our support team are here to answer questions, provide advice and maintain your system once it is operational. Follow these links to find out more about our kiln calibration, and our maintenance and repair services. 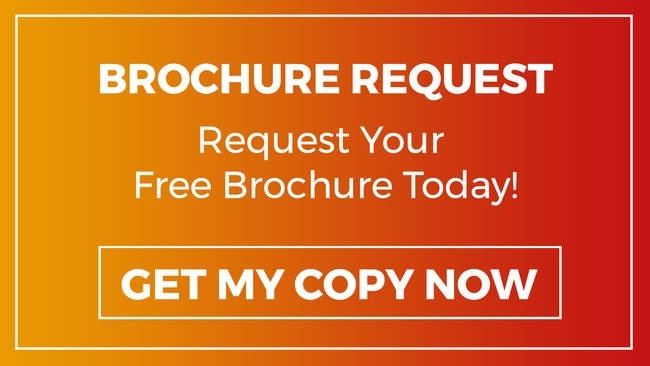 To find out more about the benefits of a bespoke kiln from Therser, please speak to one of our engineers by calling +44 (0) 1782 824453. You can also contact our technical sales team by email on sales@therseruk.com.